Sleep is extremely important for our body as it is the time when we recharge ourselves. The sleeping time helps us to rest and relax. It gives us time to collect energy. Here are some facts about sleep; which you should know. 1. While you are asleep, your brain is recharging itself. The cells start repairing themselves and varies mandatory hormones are released by your body. 2. People with different age groups require varied sleeping hours. This difference is dependent on the age of the people. The age groups over 65 years require 6 hours of sleep. The age group from 19 years to 65 years requires 8 hours of sleep. The age group from 13 years to 18 years requires 10 hours of sleep and the babies require 16 hours of sleep. Studies say that when men are dreaming. their dreams have other men approximately 70% of the time. On the other hand, women dream of both men and women on an equal basis. Whenever we dream, the faces we observe in the dreams are actually about the people whom we have seen in our real life; whether you remember seeing them or not. According to the studies, 12% of the people have dreams in black and white. This was the rate before the color televisions were invented. Since this invention, now the people dreaming the dreams with colors have escalated from before. If you have dreams; then it means you are perfectly normal. The people who do not dream; have certain personality disorders. The position in which you sleep; reflects your personality. The British soldiers were the first ones to fight sleep over 36 hours. The longest sleeping mammals are the Koala bears; who sleep for 22 hours a day. The Brown Bat sleeps almost 20 hours a day and the Pangolins sleep for 18 hours a day. The mammals with the shortest sleep times are the Giraffes; who sleep about 1.9 hours a day in a session of 5 to 10 minutes. The Roe Deer; who sleeps for 3.09 hours a day and the Asiatic Elephant; who sleeps 3.1 hours a day. When a dolphin is sleeping; half of its brain is asleep, and the other half is awake for the breathing cycle. When we wake up after dreaming, then within 5 minutes of waking up, we forget 50% of the dream we saw and within 10 minutes, we forget 90% of it. These facts will let you know more about your sleeping type. 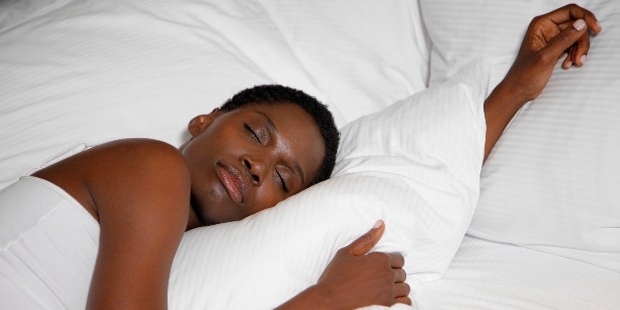 These facts will make you realize the importance of sleep in our lives. No matter what happens, always make time for sleeping as it is extremely mandatory for a healthy life.